I’ve started to expand my daily cycling route! Currently, I cycle 6 miles a day, 3 miles each way to and from work – takes about 40-45 minutes altogether. Now I’ve started to expand on this, and do a 40 minute cycle at lunch time also! 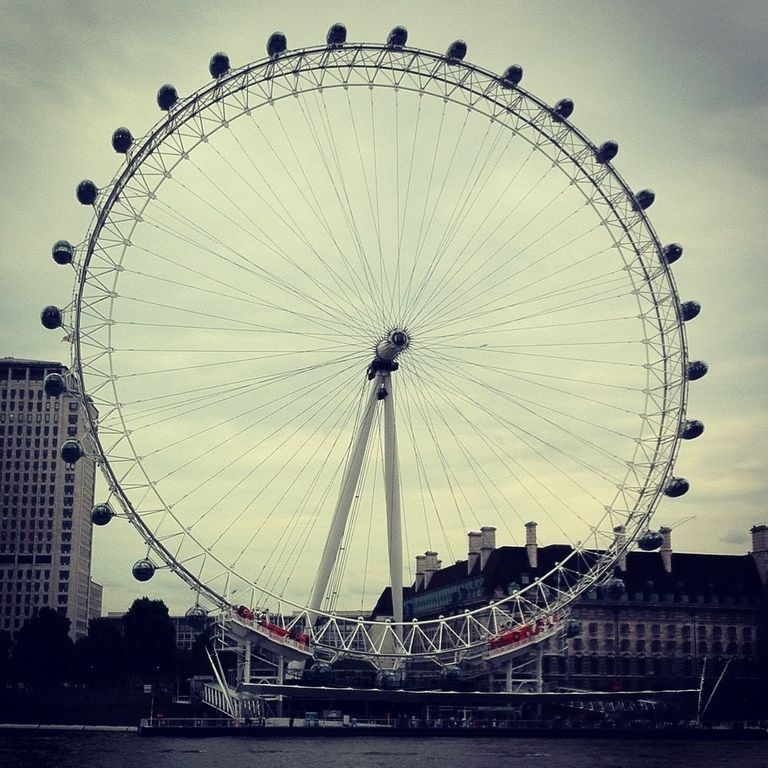 Today I headed to the London Eye, it was the perfect cycle time, and lovely to get some exercise during the day. Starting to plan new routes I can do!